A reduction of skin irritation and an increase in skin moisturising, which results in a soft, smooth, non-greasy feel. 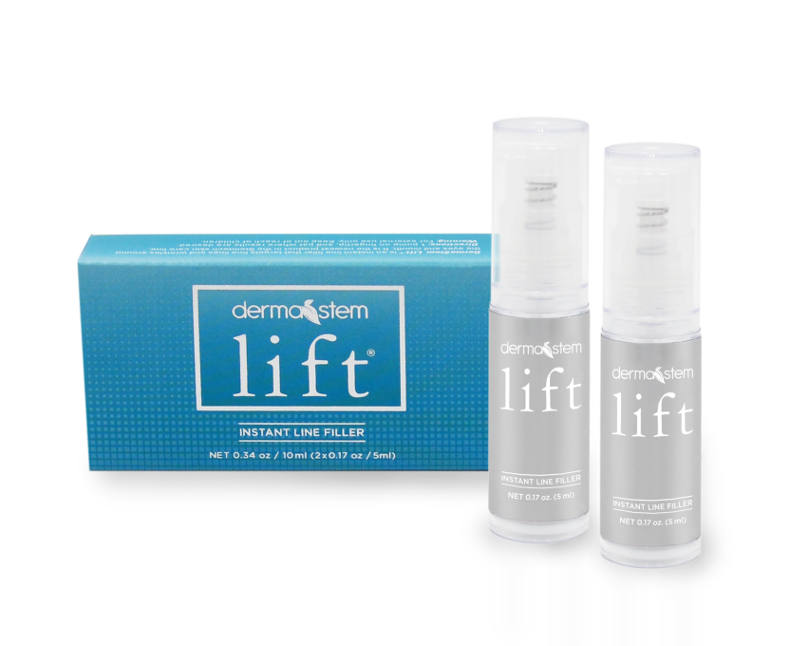 This is the active ingredient that makes DermaStem Lift good for men, too. The olive extract may be used by men as an amazing after-shave moisturiser and it helps maintain skin hydration.